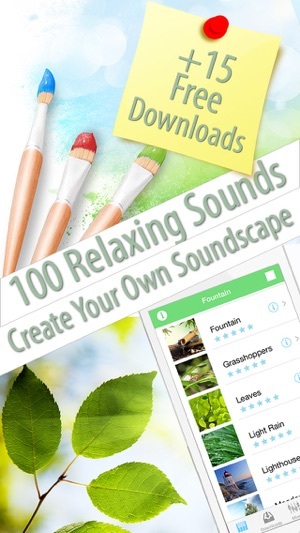 Do you want to create your own soundscapes? 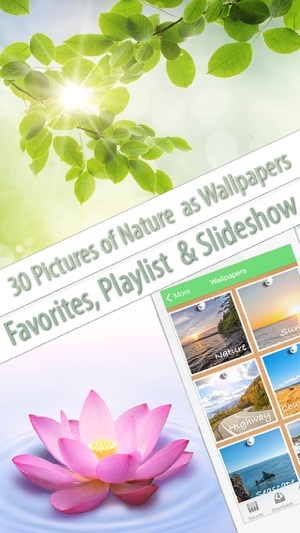 Now you can enjoy it with our beautiful high resolution photos of landscapes and seascapes and graceful creatures, matched with calming and relaxing sounds. 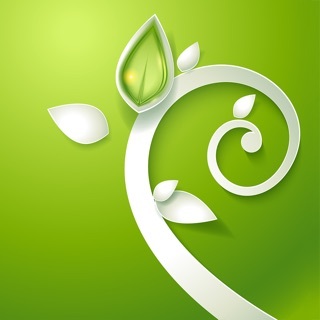 Nature Music app is a 2 in 1 application. 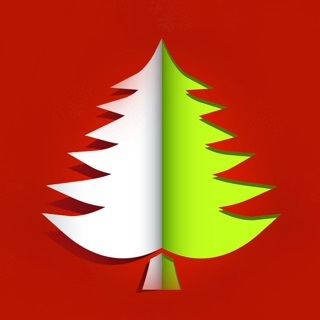 We put together two components in one app. 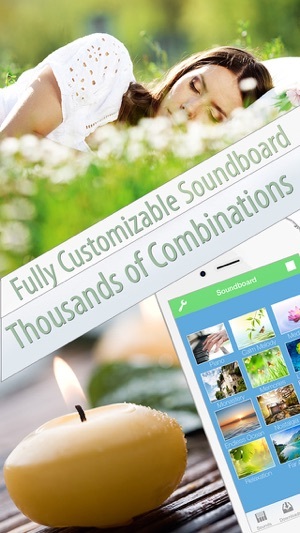 Which is an video experience with 50 specially selected and beautiful photos and a soundboard with 100 sounds where you can mix for each scene, and save a number of soundtracks to have a peaceful pleasant experience, both visually and audibly. 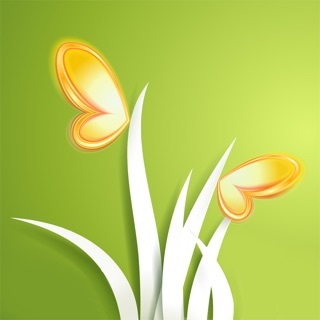 Amazing app! Truly helps me relax, so please update it with more amazing features soon. It has so many tunes and sounds that help you sleep. Love it enough to upgrade from the free version! The mixer is my favorite feature! 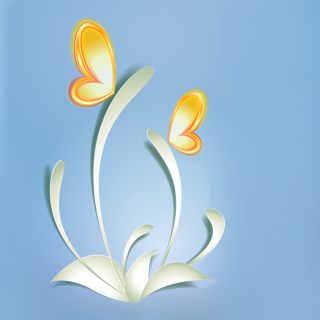 Hands down, this Is the best relaxing app... I know because I've purchased all of them. It allows me to control everything. I am able to create my own relaxing atmosphere, by mixing the sounds that I need at that moment. I then can save them for later use. I LOVE THIS APP! thank you for bringing serenity into my crazy life. this app is ssssoooo unbelivably soothing, hd sounds, hd pictures!! Relaxed instantly! 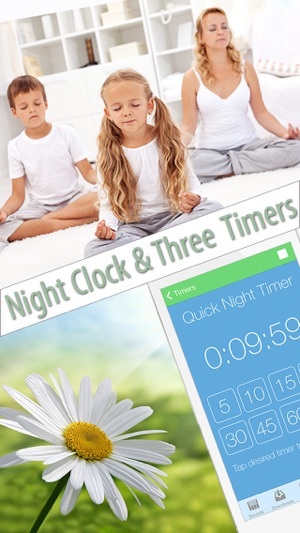 * Wakeup timer allows you to wake up to the sounds of nature or ambient music. Just set time and your favorite soundtrack. Wakeup Timer allows selecting any sound shipped within the app. * Completely customizable. Create you own combination from 100 possible sounds save them and use later. I really like this app, but it needs instructions for some features or maybe it just needs to work properly. For example, I can not figure out how to delete or move items once they have been placed in my playlist. There is an edit button, but it does nothing. I also have trouble when I try to overwrite one of the melodies I've created. It doesn't seem to overwrite completely. It will only overwrite with one of the sounds rather than all that I'm playing. If there were clear instructions on this or if it worked properly (if that's the problem) then I would say this app is perfect. I would appreciate feedback from the app maker on these issues. Thanks. Watch What You Are Buying From. This Company! Now I have 3 free & 3 paid apps by this company. 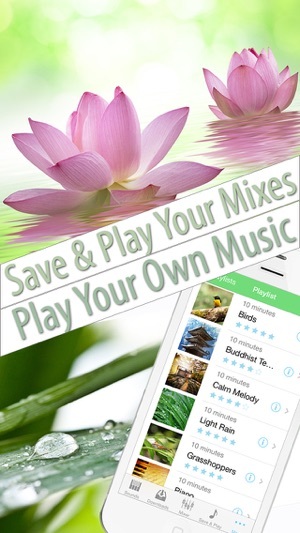 I was hoping for new sounds & new music,but although this Nature Music is so much like several of the Free Apps, it is also like the paid apps from this company. Very disappointed in this Seller! For me the free apps & 2 paid apps were good enough. (Even 1 paid app is probably good enough.) 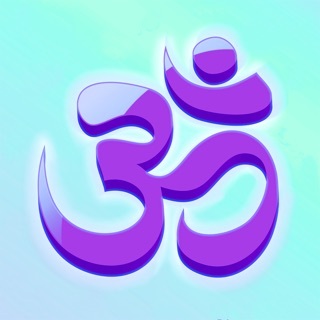 They trick you into thinking that there is a new meditation app out, but try to look closely, so many of the same sounds/ songs. I feel like I have been ripped off, & the price of this latest is the most expensive. FYI. I am not putting down the music, just the company. I will notify Apple iTunes & AMEX to file a complaint & a billing dispute. 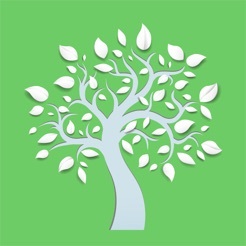 I just discovered this app and purchased it on whim. I really, really like it! It is pretty, smooth, and the sounds are great background. I played it in my office today for 4 hours straight and I think it helped me stay focused. Created a nice ambience, too. The kicker for me was when I discovered that 4 hours of continuous play barely touched the battery. I started at 99% and ended at 97 %. Great find!